A Piece of Man's Skull Fell Off. 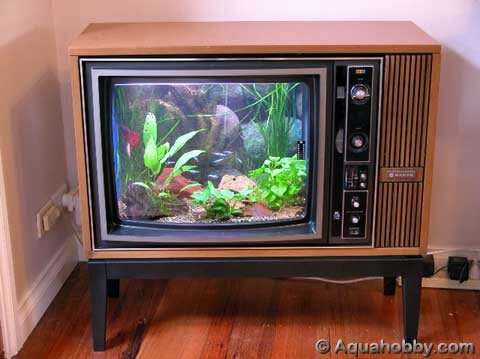 Turning Old TV Set into Aquarium. Witch School Moved Into Midwestern Town. 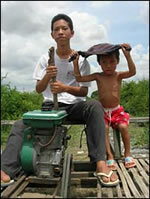 Teen Built Submarine from Pig Trough. Jinnai Tomonori's Tetris Standup Comedy. 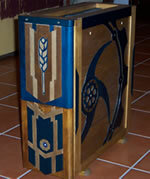 A DIY Wood PC Case for Just 22.4 Euros! 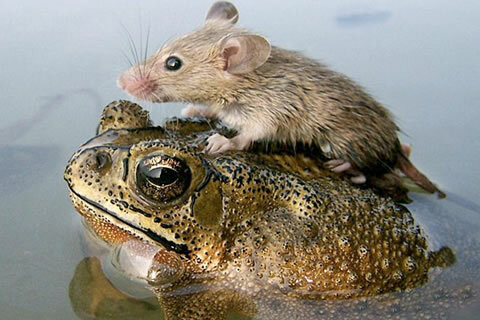 Mouse Hitching a Ride on Toad. 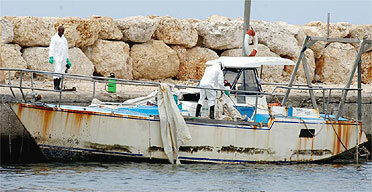 Ghost Ship with Corpses Found in Barbados. How Little Mister Apricot Got Stripped of His Title. Stroke Gave Woman Jamaican Accent! 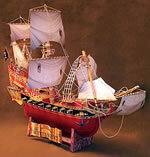 DIY Paper Model of a Pirate of the Caribbean Ship. 500 lb. Rubber Band Ball vs. a Car. Benson Comic by Peter Durston and Tristram Baumber.